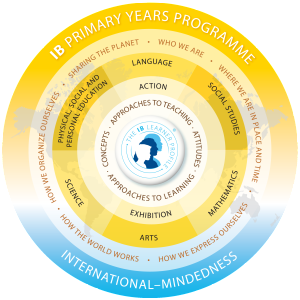 The International Baccalaureate PYP presents schools with a comprehensive plan for high quality, international education for children between 3 – 12 years of age. As of November 12, 2014, there are 1,201 schools offering the PYP, in 104 different countries worldwide. 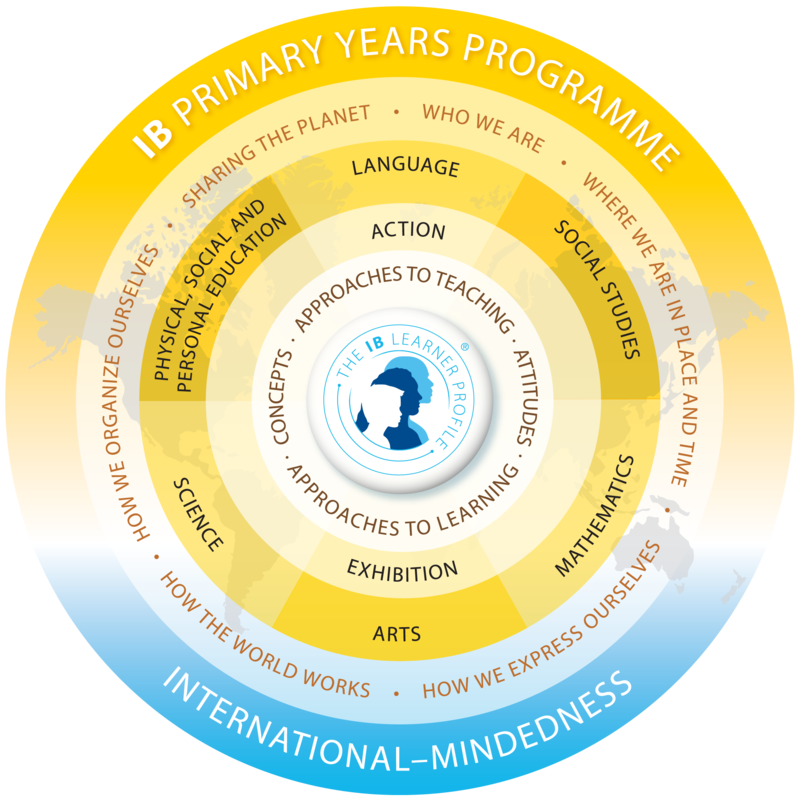 PYP schools develop students’ academic, social and emotional wellbeing, focusing on international-mindedness and strong personal values. The PYP nurtures independent learning skills, encouraging every student to take responsibility for their learning.